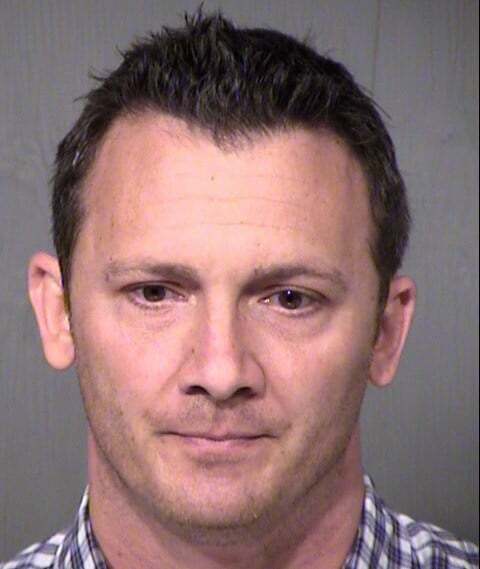 Phoenix, Arizona police say, David Harlow had met his female victim on dating app, Tinder. 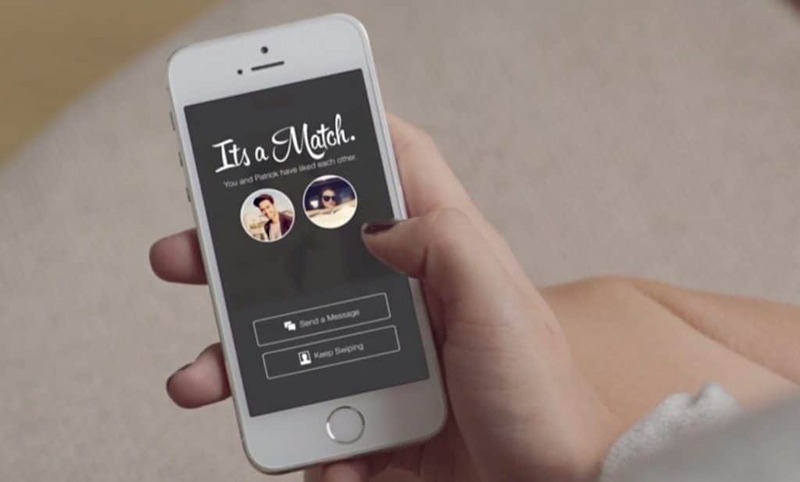 Arrested was Phoenix, Arizona man, David Harlow after having met his female victim on dating app, tinder. David Harlow a Phoenix, Arizona man is arrested after stealing a woman’s purse after meeting her on dating app, tinder. False sense of trust. 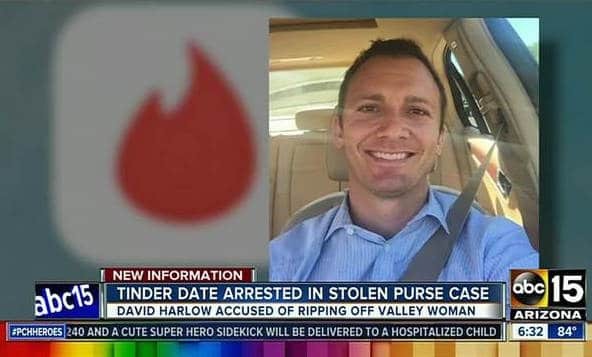 Also making their way presence in tabloid fodder ennui is 38 year old Phoenix, Arizona man, David Harlow who was arrested on suspicion of stealing a woman’s purse and credit cards while on their first date after having met on dating app site, tinder. Police say Harlow met his victim on an online dating site, using the pseudonym, ‘Brad’ with the pair talking for several weeks before meeting in person at a Phoenix resort. Yes get the juices flowing, the rapport, the trust, and now that she feels at ease, gently lead her to the cauldron…. During the date, the unidentified woman went to the restroom and asked Harlow to watch her belongings. Upon returning, the aghast woman found Harlow and her purse gone. ‘So now that I have this sucker, how do I actually take her for all she’s worth? A report via azcentral told of Harlow allegedly taking the victim’s credit card to a casino, where he spent up to $800 along with trying to withdraw money from several banks, before his eventual arrest. They say Harlow has been booked into jail on suspicion of felony theft, theft of a credit card and taking the identity of another person. Upon his arrest, Sgt. Vincent Lewis of the Phoenix Police Department said Harlow had been suspected in similar criminal cases in the past. It was unclear Tuesday if Harlow has a lawyer come Wednesday.